Smartphones with a 3.5mm interface have become somewhat of a rarity nowadays, but that hasn’t deterred the sales of in-ear type headphones sporting the beloved analogue jack. In fact, we’re seeing more new faces in the market, especially in the budget category which unsurprisingly drives the most volumes in the country. 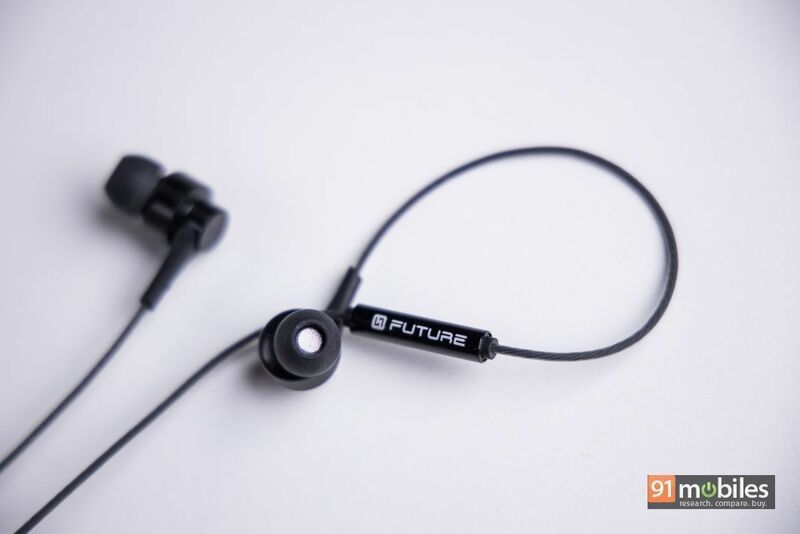 Case in point, Mumbai-based FUTURE, which recently announced the CLAW J3 earphones in India. I was sent a unit for review and after spending some time with it, I think the pair can carve a niche for the brand in the cut-throat segment. Here’s why. One of the biggest arguments I’ve heard against a pair of budget earphones is that they seldom stand the test of time. However, off late, I’ve been pleasantly surprised by the quality of sub-Rs 1K earphones. 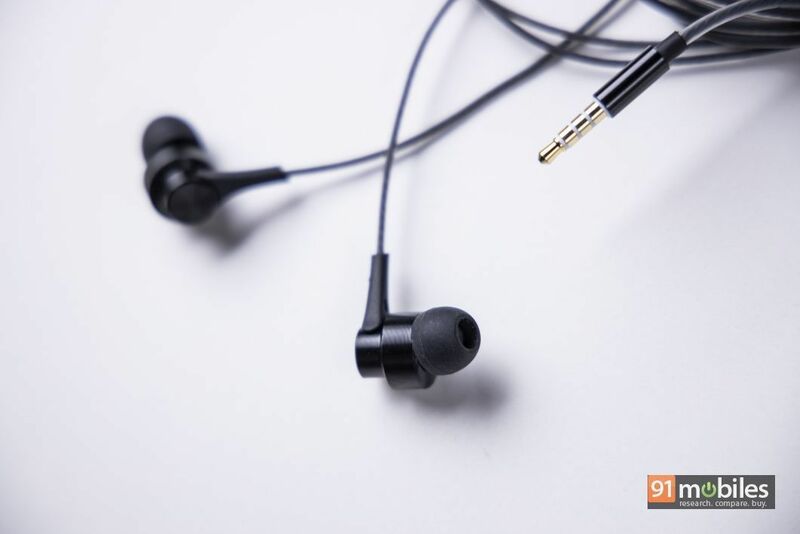 The Realme Buds, for instance, were quite well and the CLAW J3 is no different. Not only are the casings for the earpieces metal, but the TPU wire has been reinforced by an anti-winding layer as well, which feels extremely durable and sturdy. So long as you’re not deliberately rubbing the cable on a rough surface, the CLAWS J3 will last you a long, long time. While the CLAW J3 gets top marks in the durability department, the earphones sport a fairly forgettable design and look the part of a generic headset. Thankfully, in the case of earphones, you can get away with a boring design as long as the product delivers in the sound department. What is essential however, is that the earphones sit well in your ears. To that extent, I haven’t had any issues with the fit of the CLAW J3 during my time with the pair. The earphones sport angular ear tips which form a secure seal in the ear and isolate most, if not all the background noise. Rest assured, you will be able to listen to music for hours on end without noticing any discomfort of ear fatigue with the J3’s. What’s more, unlike some budget offerings, the CLAW J3 also ship with an in-line remote control which is handy for taking calls on the go, and switching between different tracks. Kudos to FUTURE for not cutting any corners here. The CLAW J3 ships with a pair of dynamic drivers positioned inside each earpiece which can operate across a frequency of 20Hz to 20KHz. 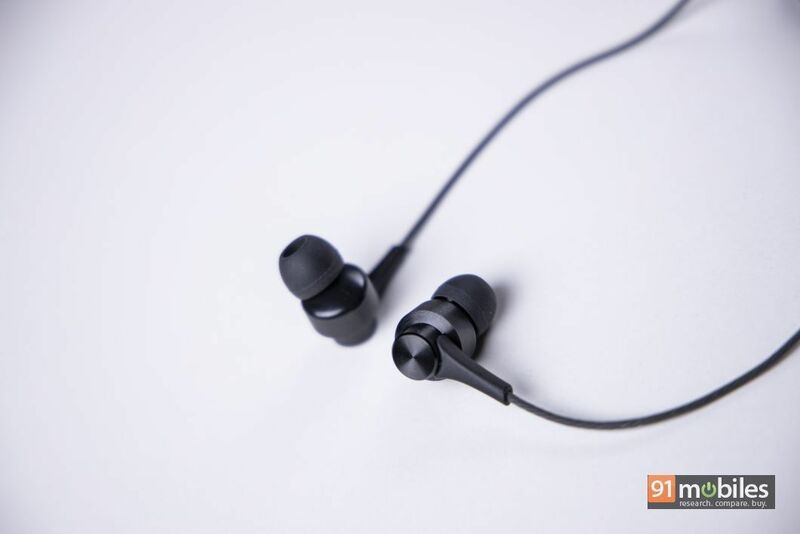 As far as the overall sound quality is concerned, I find the J3s to be the perfect marriage between the bass-heavy Realme Buds and the finely-tuned Soundmagic ES18s. Consequently, you’ll get an enjoyable low-end response which sounds tight and impactful without overpowering the rest of the frequency spectrum. The sound signature of the J3 earphones definitely sways towards the warmer side, which was evident when I was listening to tracks like Billie Eilish’s Bury A Friend wherein, the beats and the vocals took centre stage. But, unlike the other budget IEMs, the J3 sounded more nuanced and intricate in their delivery, which can be accredited to the IEM’s stellar imaging. Let me put it this way – while I was tapping my feet joyously to the beats of the track, I could tell that there were other instruments at play (no pun intended) too. The screeches in the singer’s voice and the different sound effects were relayed just as clearly to my ears as the thumps from the kick drums. As for the highs, I was more than content with the way the CLAW J3 reciprocated songs from the metal/rock genre. Artists like Guns n Roses and The Killers were more than listenable on the IEMs, and you’ll find very little to complain about the unit’s treble output – there was no shrillness so to speak and even at relatively higher volumes, chaotic tracks rarely ever sounded like a garbled mess. It’s baffling how good the CLAW J3 sounds, given the pair’s relatively inexpensive MRP of just Rs 799. Moreover, I was immensely pleased with the unit’s design too, which albeit generic, will undoubtedly last prospective buyers a while. 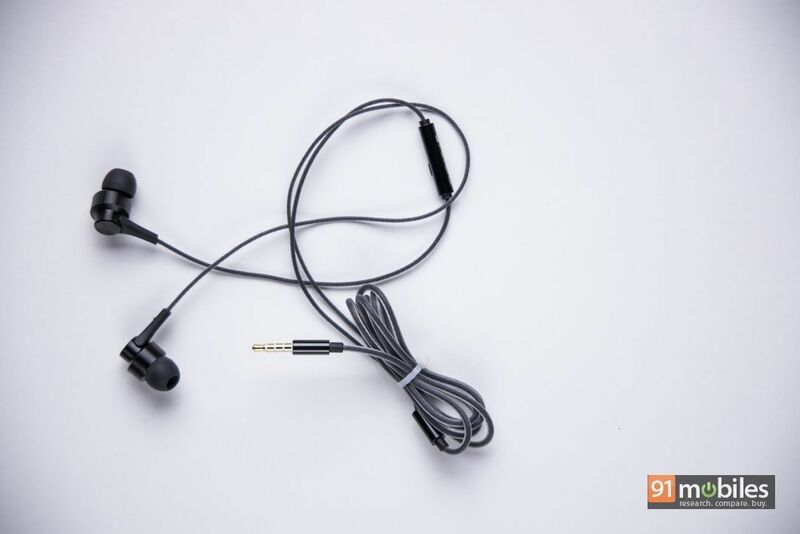 Add to that the listening comfort and you’ll get your money’s worth and more should you end up buying the CLAW J3 earphones. 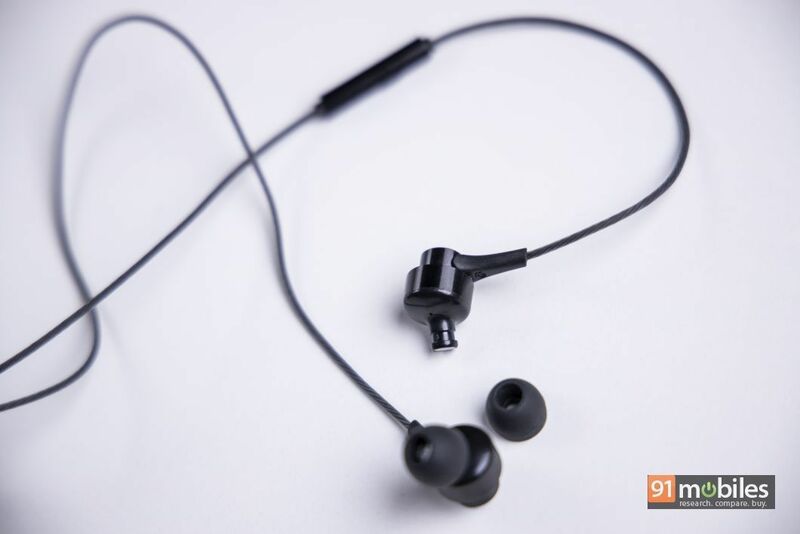 For the price, the IEM goes up against earphones like the Sennheiser CX180, the Realme Buds, and the Soundmagic ES18s. 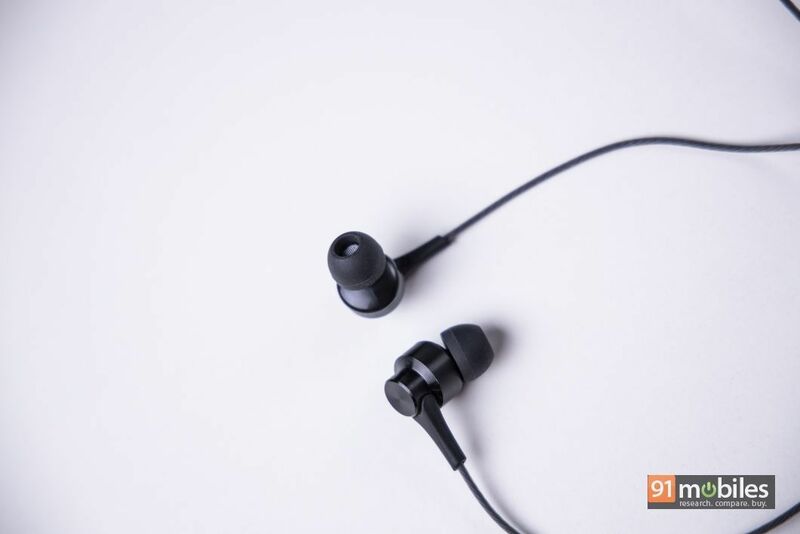 While each pair of earphones has its own set of strengths, buyers looking for a balanced sound output which is also fun to listen t,o should pick up the CLAW J3 in a heartbeat.